If criminal charges are filed and the defendant is convicted, you may be eligible for restitution. Restitution is compensation for out-of-pocket expenses such as: medical expenses, loss of work, or property damage that you had as a direct result of being a victim of crime. A judge must determine whether restitution is to be ordered and if so, how much. Pain and suffering and punitive damages cannot be considered for restitution purposes, but may be recovered through a civil court. 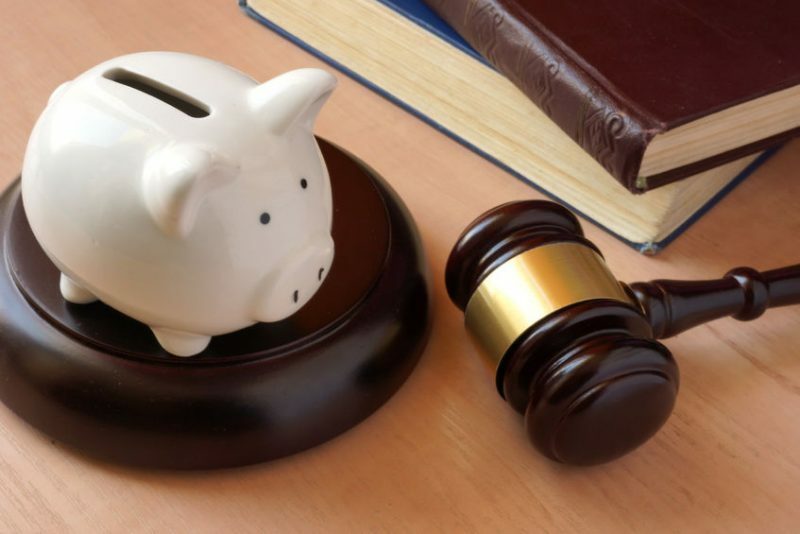 If you choose not to request restitution in the criminal proceeding, you may still seek a civil recovery for your financial losses. Please discuss your restitution concerns with the City Prosecutor’s Office. Your request and documentation must be received at least five days prior to the defendant’s sentencing. Restitution payments are collected by the court and mailed to the victim. Victim Compensation is a program administered through the Pinal County Attorney’s Office that provides financial assistance to crime victims. A victim may apply for victim compensation to cover medical expenses, behavioral health counseling expenses or loss of wages.